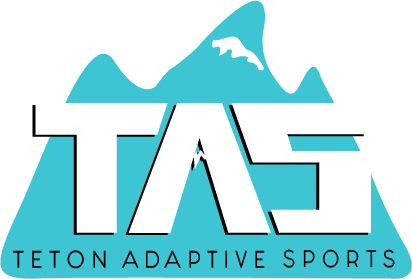 The first TAS Veterans Snowboard Camp took place January 21-25, 2019 in Jackson Hole, Wyoming. 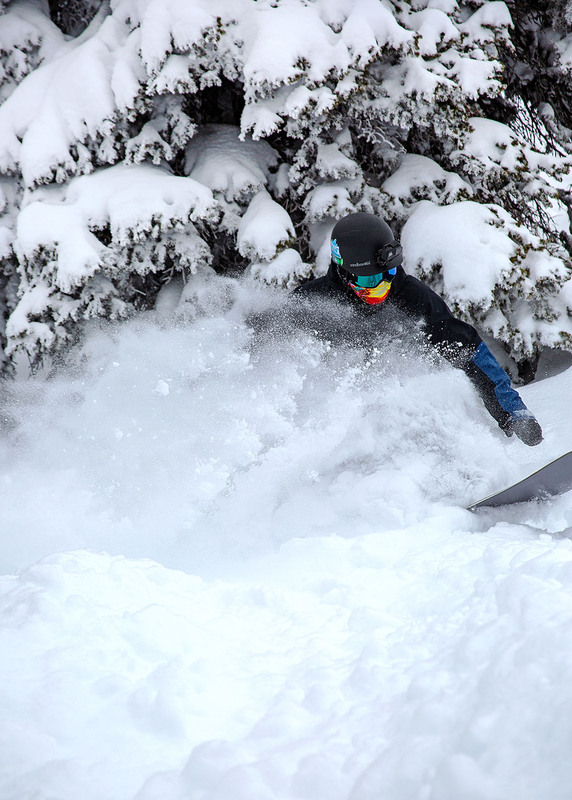 Three injured veterans teamed up with adaptive instructors at Jackson Hole Mountain Resort to learn, ride, explore and have fun in the deep powder that a perfectly timed storm brought. They spent an additional day at Grand Targhee Resort riding the powder on the other side of the hill. Après activities further encouraged camaraderie among the vets, the instructors and others who participated such as TAS board member Ryan McDonald and expert snowboarder Jen Fox. A bonfire with tomahawk throwing at Franco Snowshapes and dinners out were some of the favorite experiences of the four days. A trip to the Grand Teton National Park with a stop at the Snake River Overlook where Ansel Adams took his famous picture was especially meaningful for Frankie Paradise, a photographer who took all the images on this page. 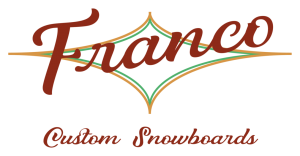 The snowboard camp was graciously funded by donors who attended the TAS Après Soirée fundraiser and placed ‘bids’ on silent auction sponsorship forms for each of the vets. We hope to continue the program next year and in the future. If you’d like to sponsor a future program via PayPal please click here. Read more about the camp from Tom Hallberg in the feature article, ‘Veterans take to slopes, leave with lessons’ in the Jackson Hole News&Guide.